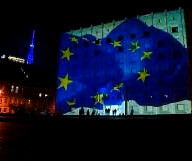 TBILISI, DFWatch–The EU Commission on Wednesday proposed to lift visa requirements for Georgian citizens. If approved by the Union’s legislative bodies, Georgians may be able to visit the Schengen area without a visa from this summer. 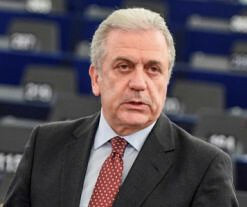 Dimitris Avramopoulos, Commissioner for Migration, Home Affairs and Migration, said at a press conference in Brussels that this is a positive step, but not unexpected, since the Commission published a positive recommendations in December about visa liberalization. 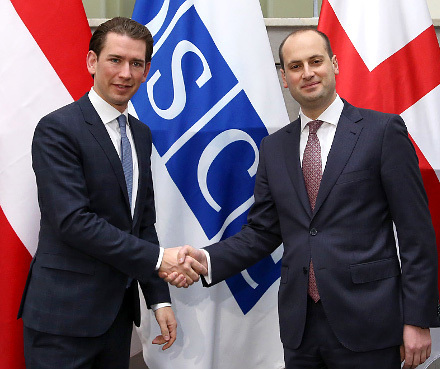 He said that the Georgian government has shown progress on the way to visa liberalization and expressed hope that the EU’s two legislative bodies, the council and the parliament, will soon make a decision to introduce visa-free rules for Georgian citizens. 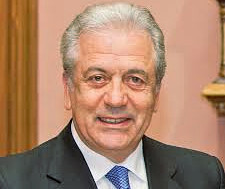 Avramopoulos said that visa free rules will likely come into force this summer. He said it usually takes three to four months for such a process to be completed. 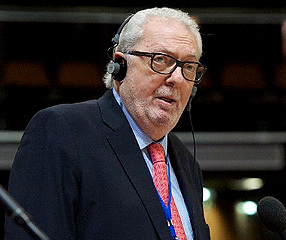 The commissioner also underlined that visa liberalization will not mean that Georgian citizens will get work permit in EU member states. Visa free rules will contribute to deepening economic, business, cultural and other relations between EU and Georgia, Avramopoulos continued. Georgians will not be able to travel to the United Kingdom and Ireland, which are not part of the Schengen area, but will be able to enter Iceland, Liechtenstein, Norway and Switzerland; non-EU members but members of Schengen. 22 EU member states will be on the list of countries where Georgians will be able to stay for up to 90 days within a 180 day period. Prime Minister Giorgi Kvirikashvili tweeted Wednesday that visa liberalization issue is a recognition of the hard work by all Georgians. He also thanked the commissioner through Twitter for his positive comments. 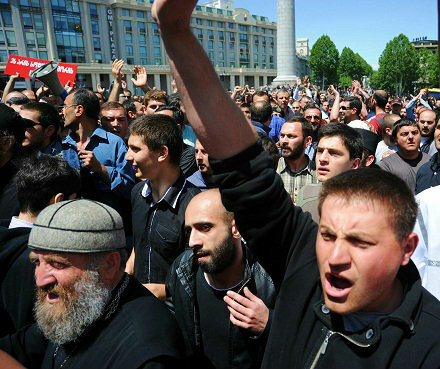 Georgia started negotiations about visa liberalization with the EU on June 4, 2012. February 25, 2013, an action plan was agreed for how Georgia could proceed toward visa liberalization. One of the topics in that process was the introduction of an anti-discrimination law to ensure the rights of minorities.